The Upper Hurst Farm holiday park is relatively new having opened in 2012 and has both caravan pitches as well as a camping area. The caravan pitches are 11 by 11 metres and have electricity hook ups available. Optional electric hook ups are also available in the smaller camping area of the site. 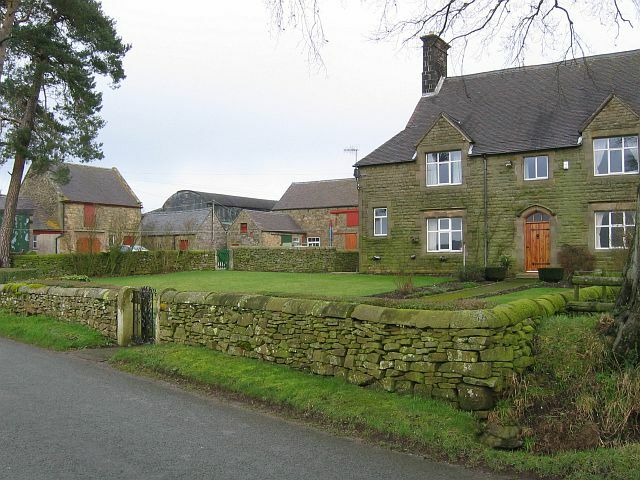 The site itself is located towards the Southern edge of the Peak District and spans around 30 acres of farmland. The park is also close to two major traffic free cycle routes consisting of the Tissington Trail and the Maniford Way cycle trail. The Monsal Head cycle trail is also accessible being just 10 miles away from the park. Facilities at the holiday park include a traditional stone styled toilet and shower block which has under floor heating as well as free hot showers. The closest pub/restaurant to the holiday park is the Manifold in which is just ¾ of a mile away. The village of Hartington is also just 2 miles away and boasts a number of shops, pubs and restaurants. The Upper Hurst Farm holiday park is midway between Ashbourne and Buxton, and can be accessed by the A515. Visitors who drive should take the A515 between Ashbourne and Buxton, turning off at Hartington. They should then follow the road through the village of Hartington for another two miles, taking the second left after Lower Hurst Farm.